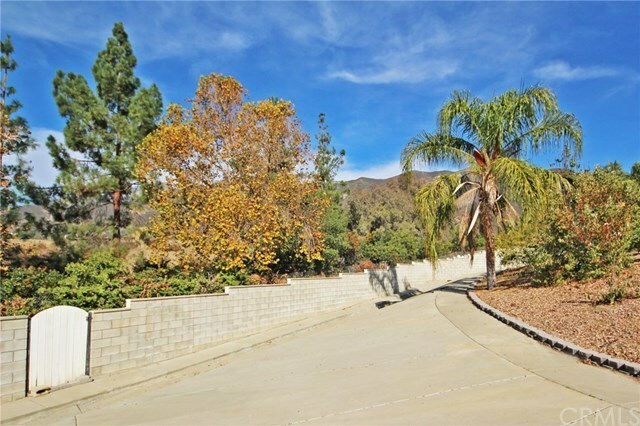 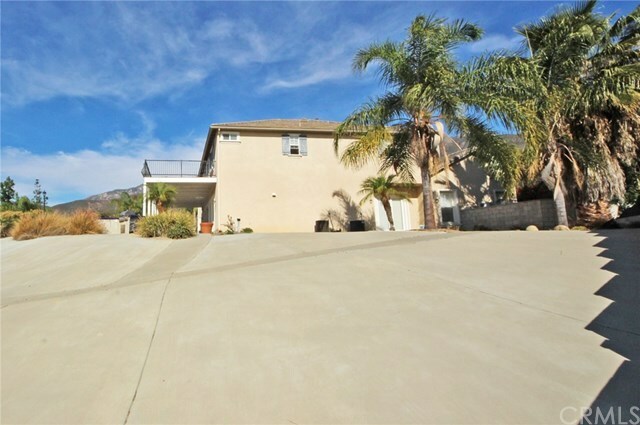 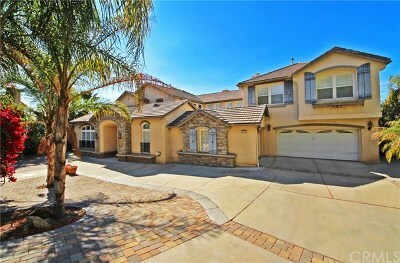 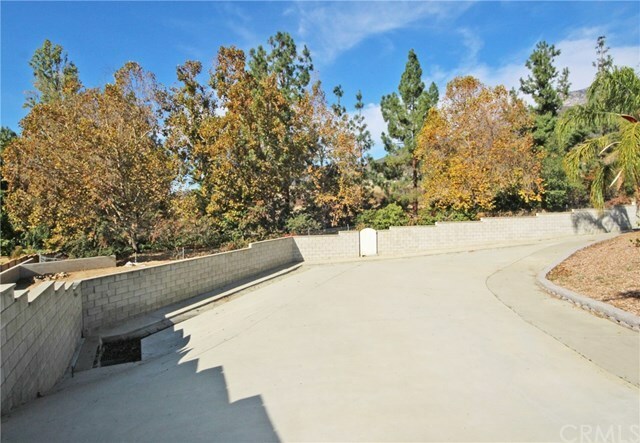 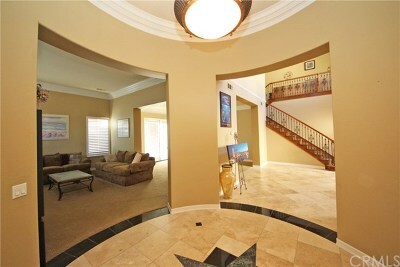 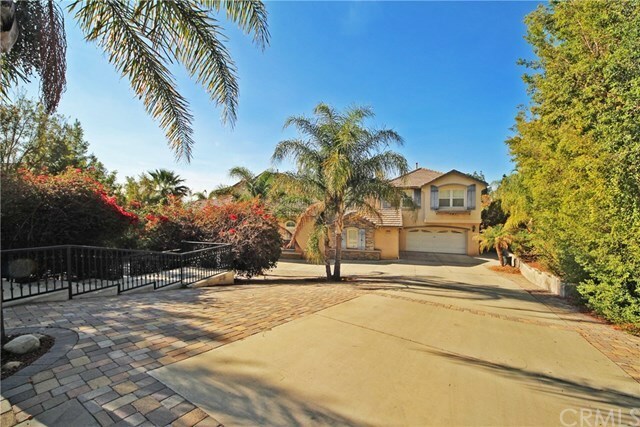 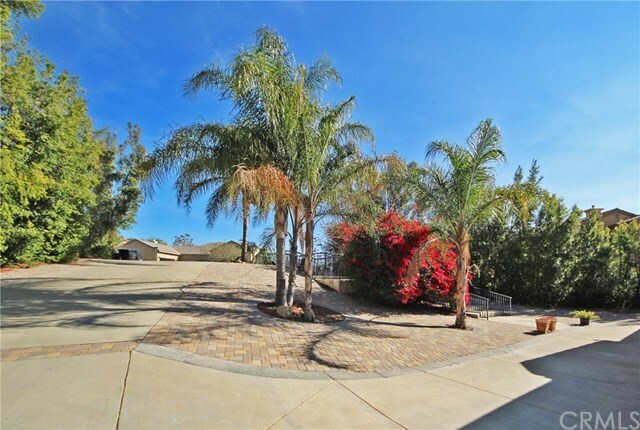 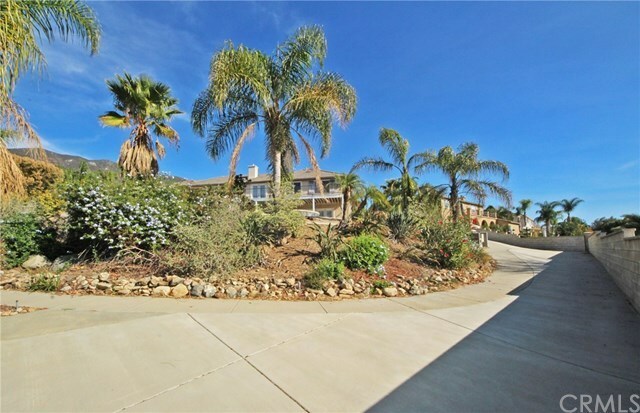 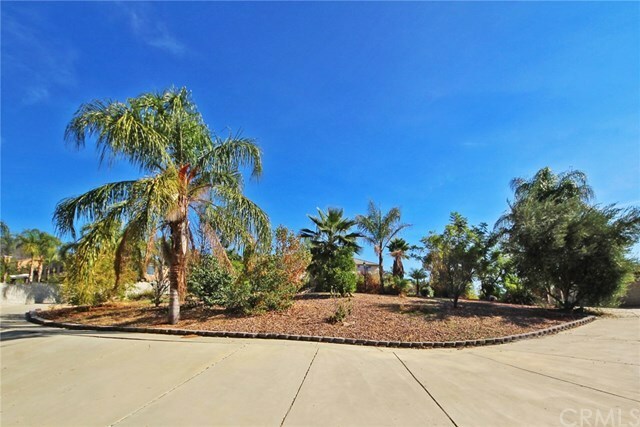 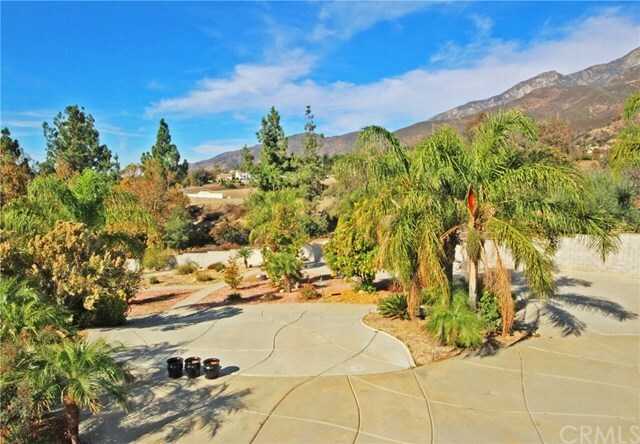 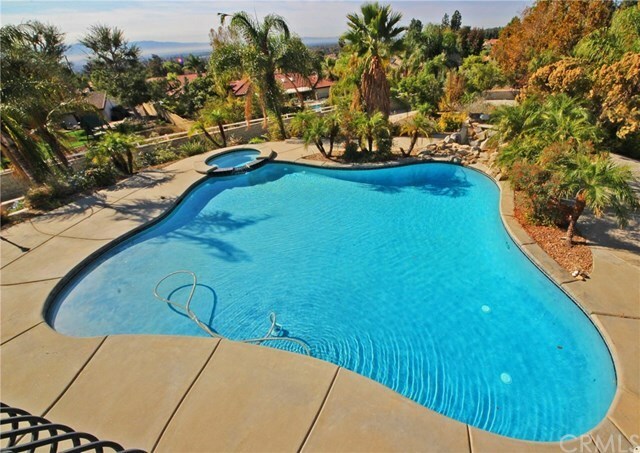 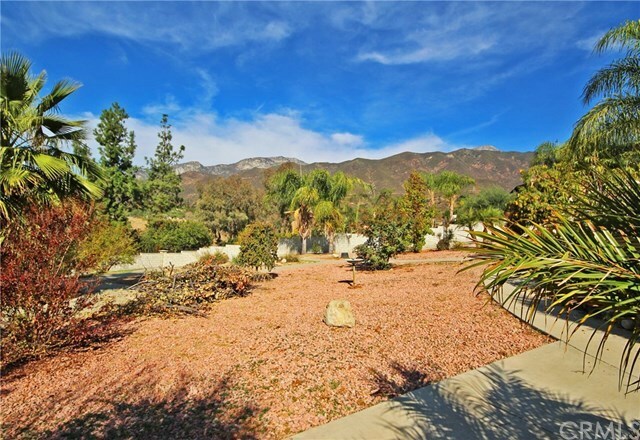 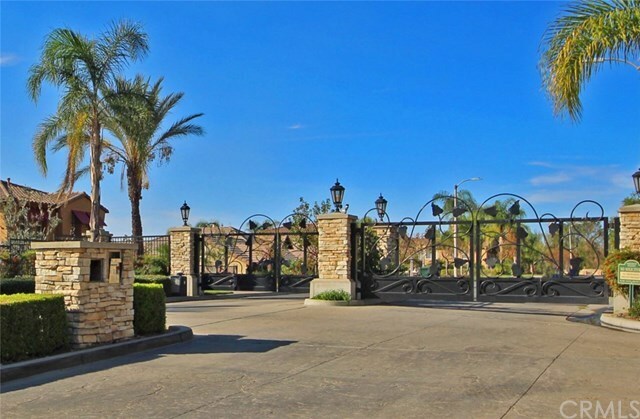 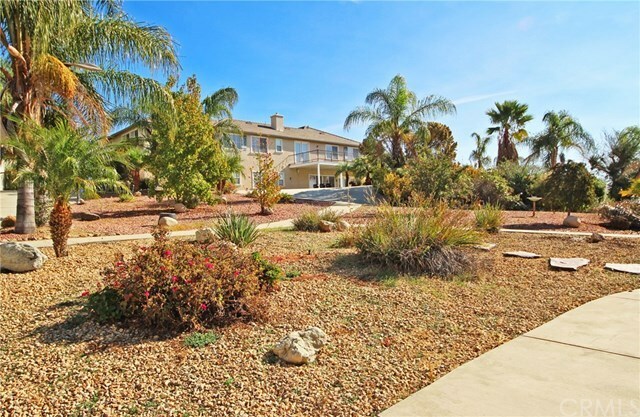 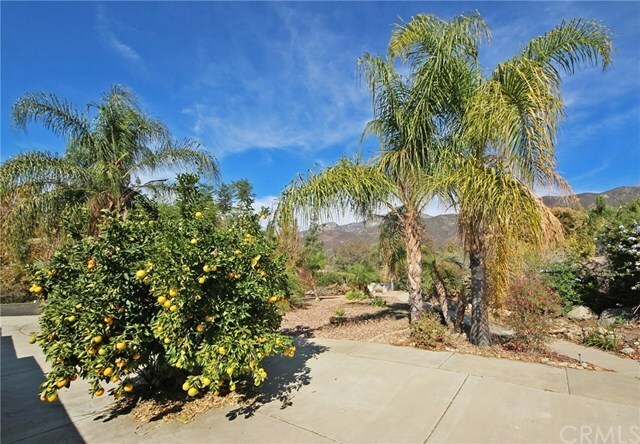 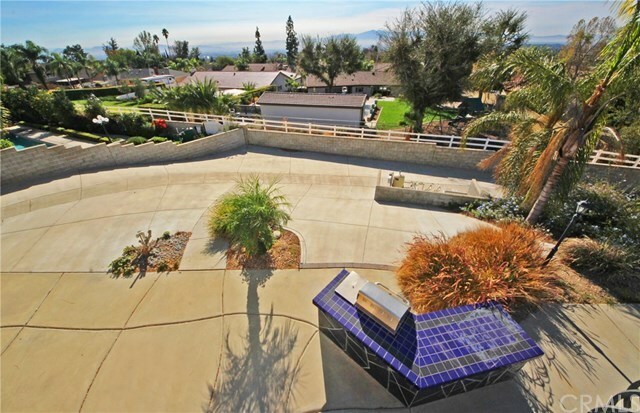 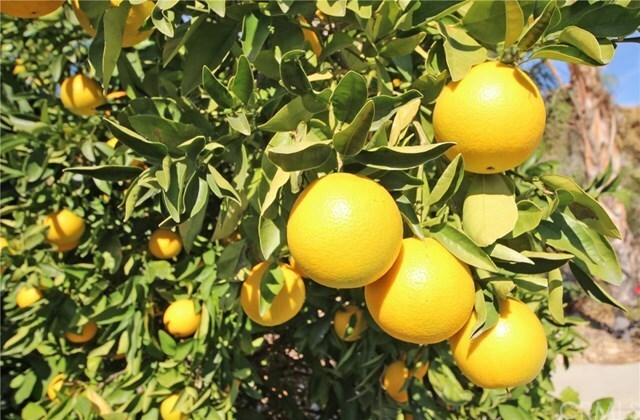 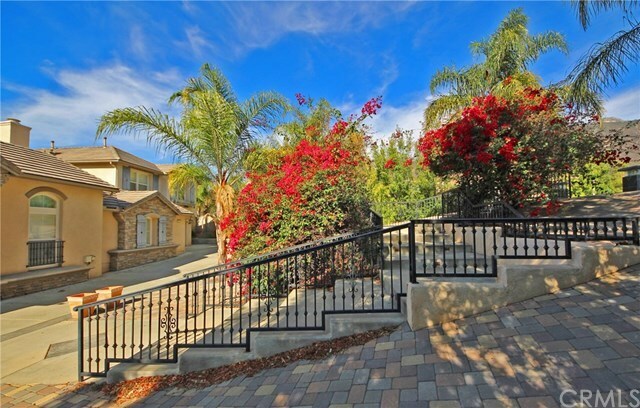 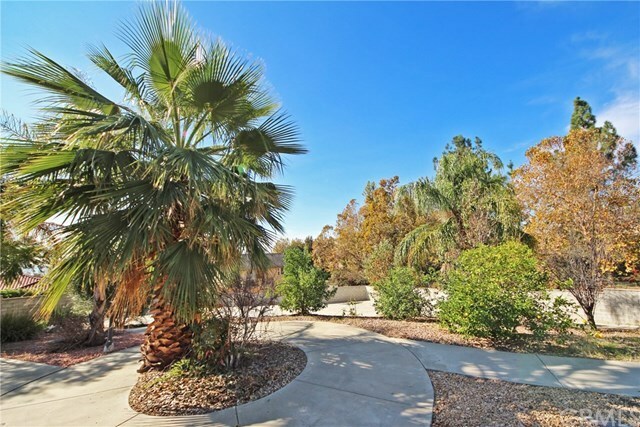 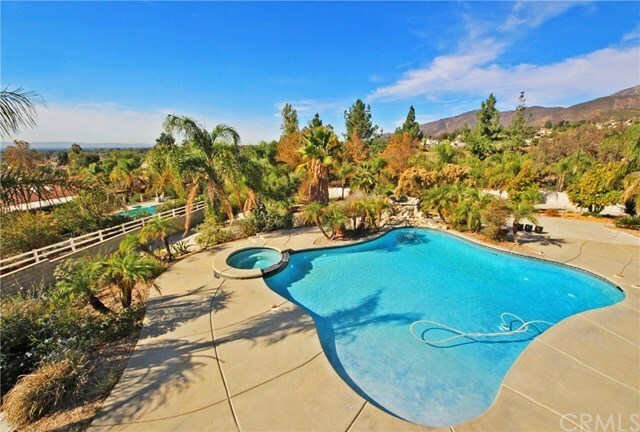 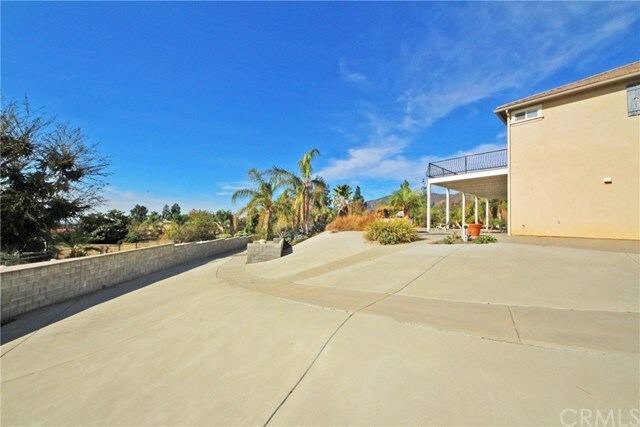 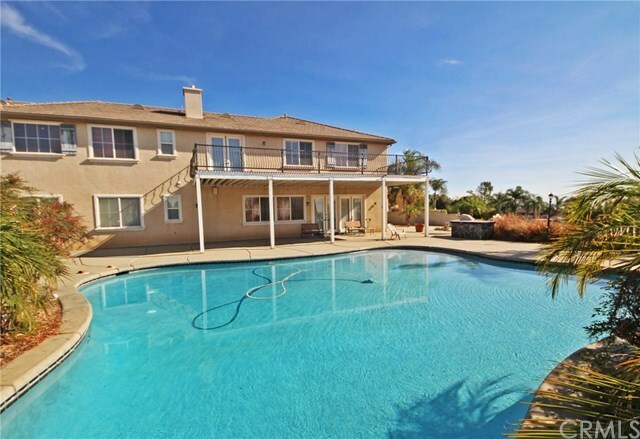 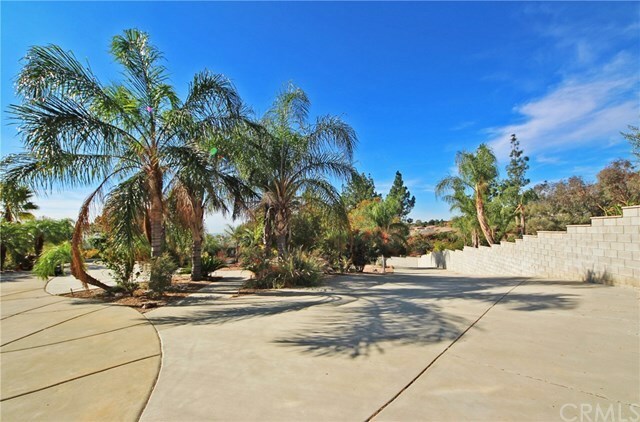 Spectacular estate on 48,352 sqft lot in exclusive gated community of AMETHYST ESTATES in Alta Loma! 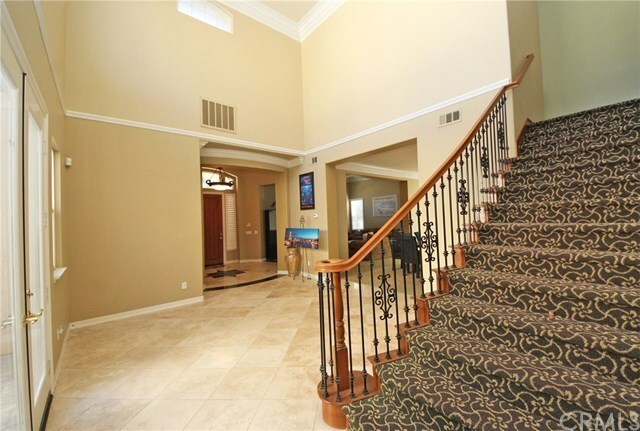 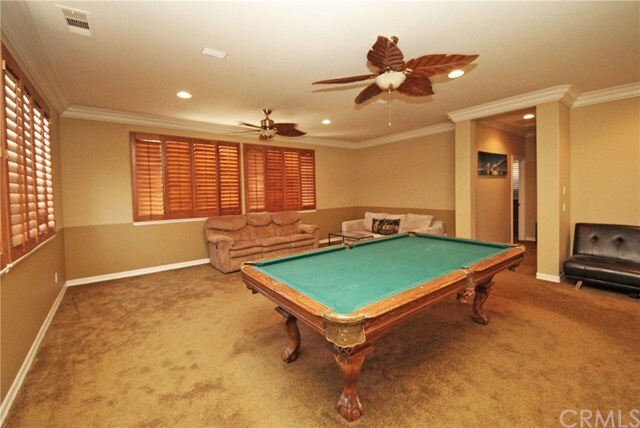 Impressive pool home w/ 6,071 sqft, 5 BR, office, loft, 6.5 BA & 5 car garage! 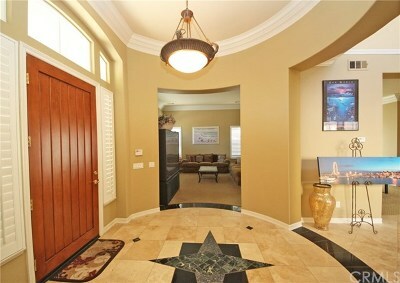 Rotunda style foyer opens to center hall under dramatic 2-story ceiling w/ glass panel doors that open to a courtyard w/ paver flooring & a fireplace! 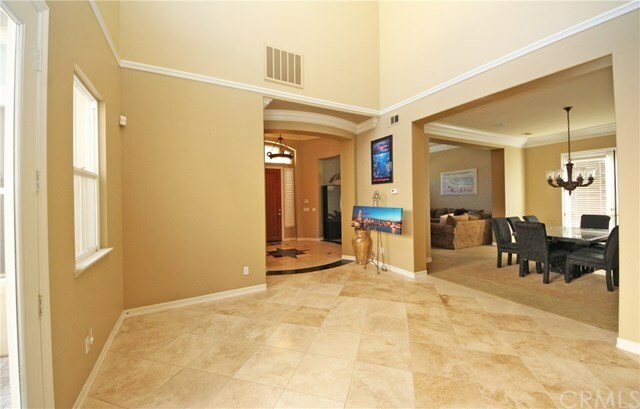 Spacious formal living room & separate formal dining room w/ French doors to the patio are perfect for entertaining throughout the holidays. 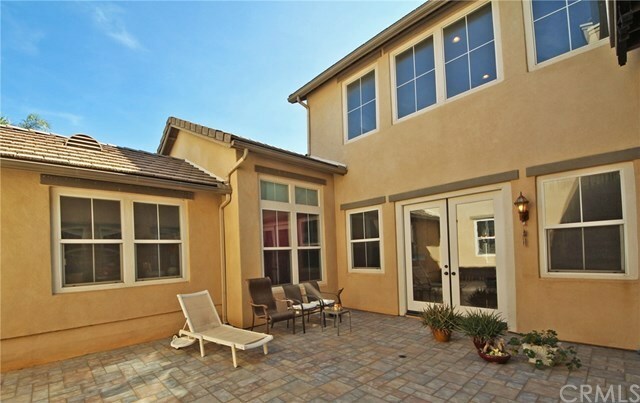 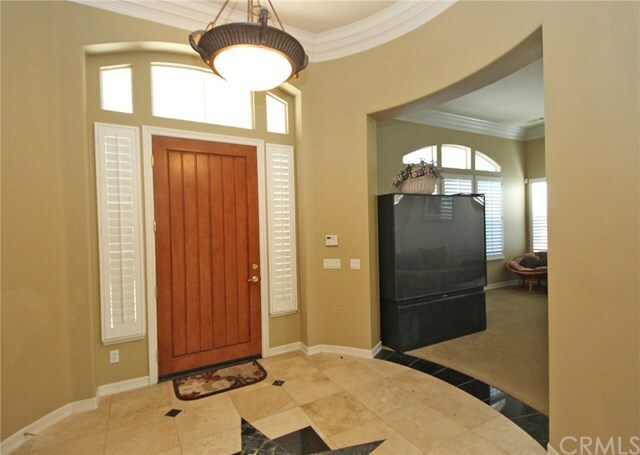 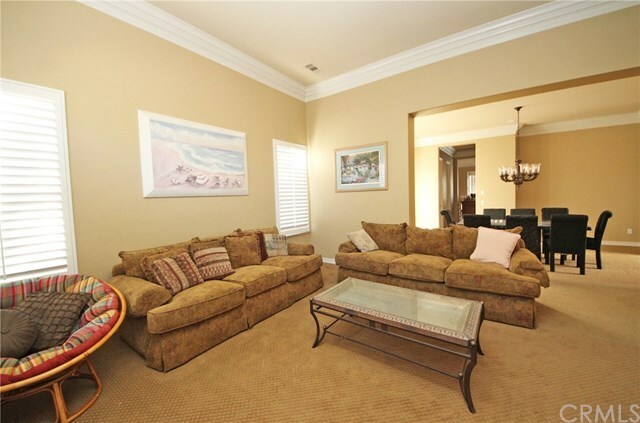 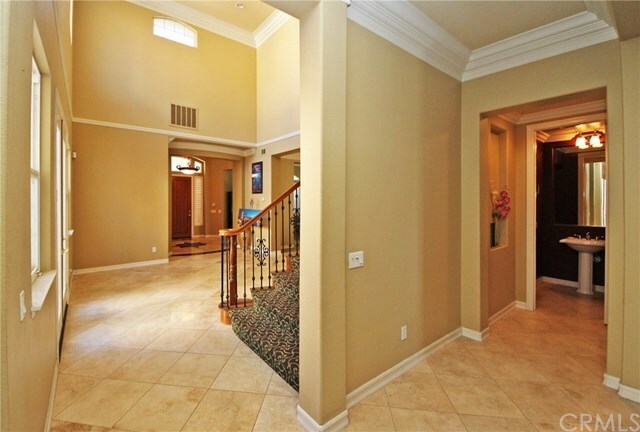 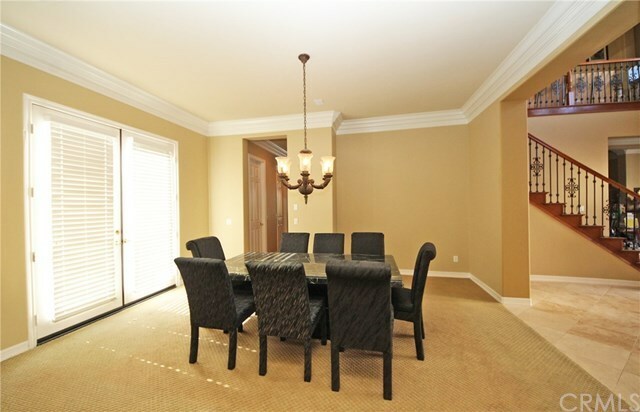 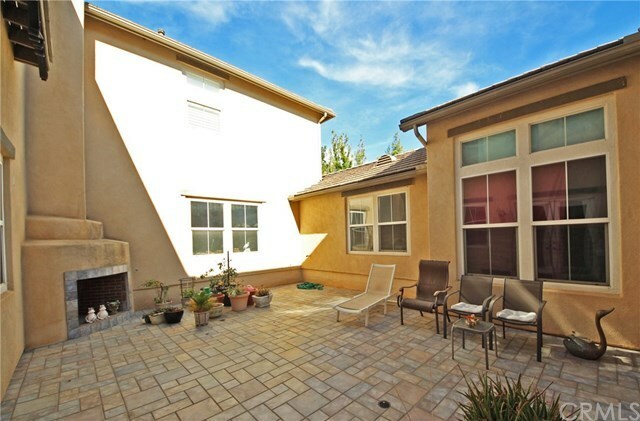 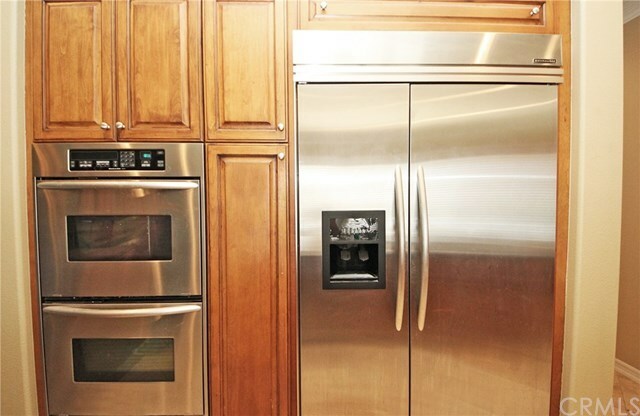 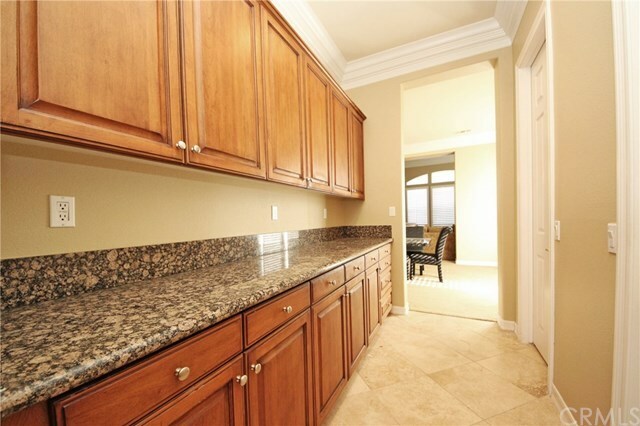 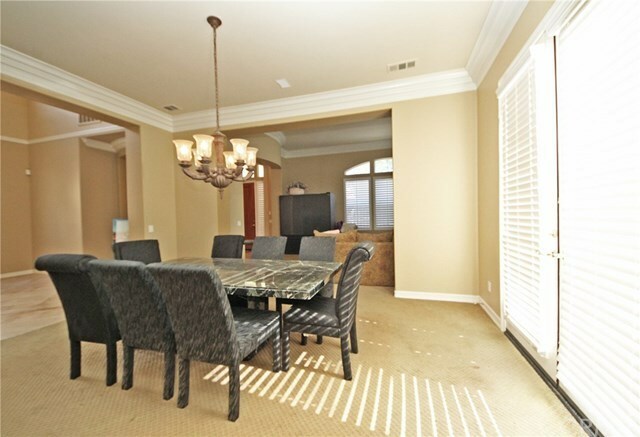 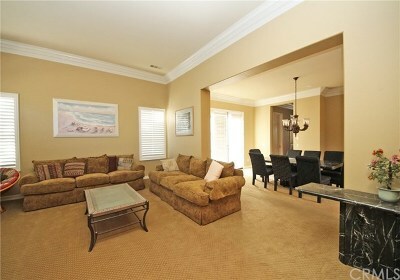 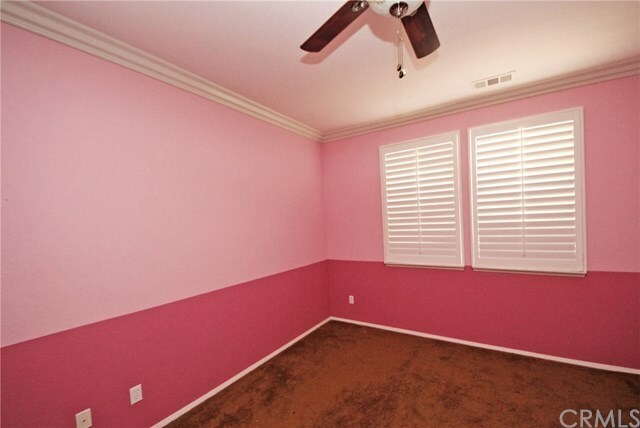 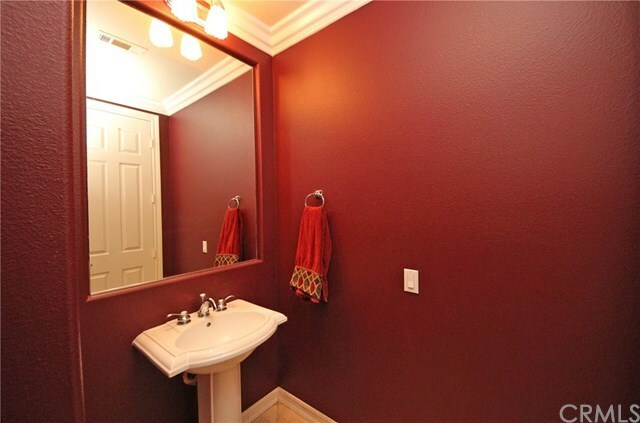 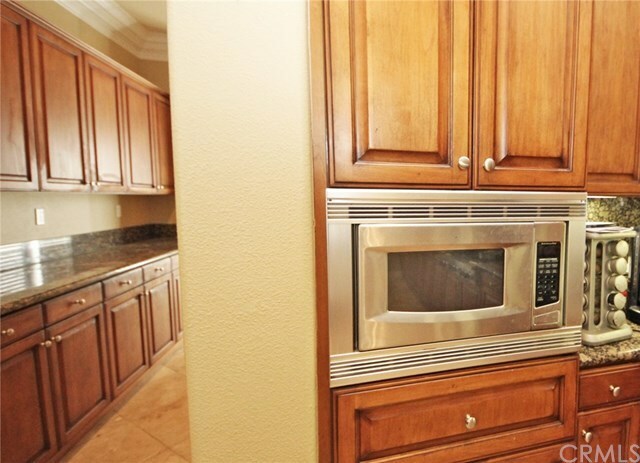 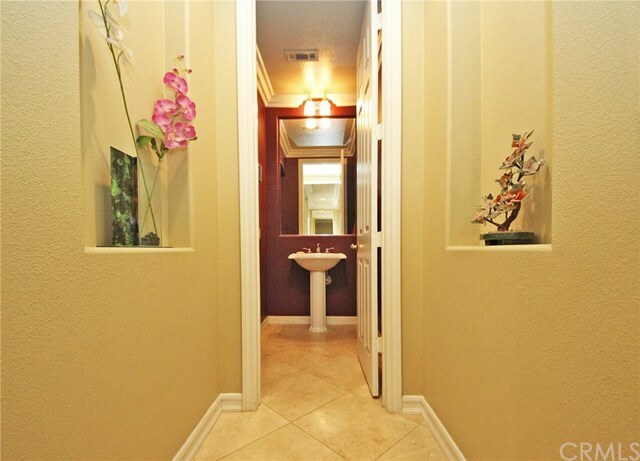 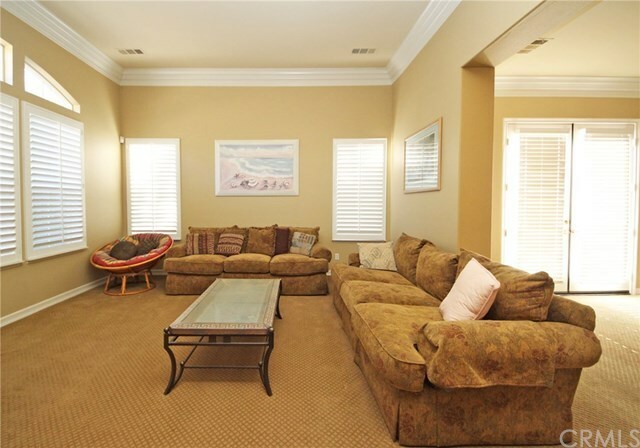 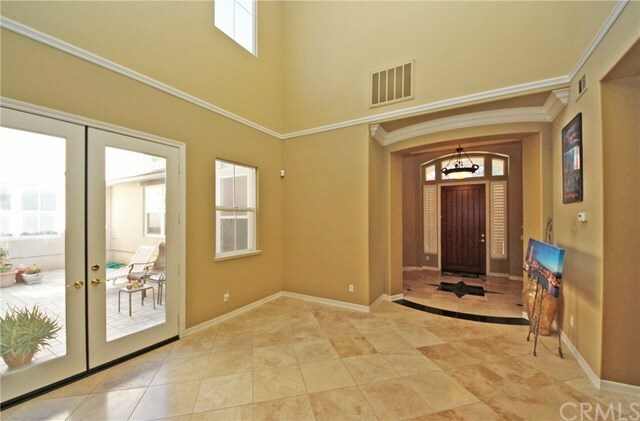 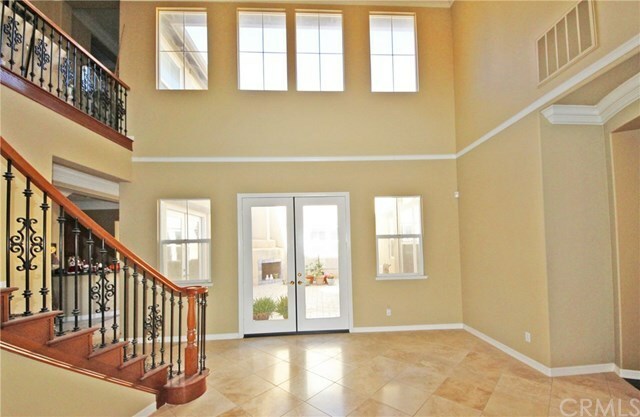 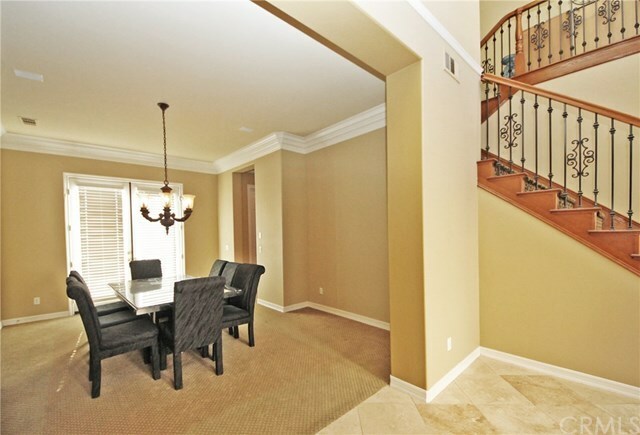 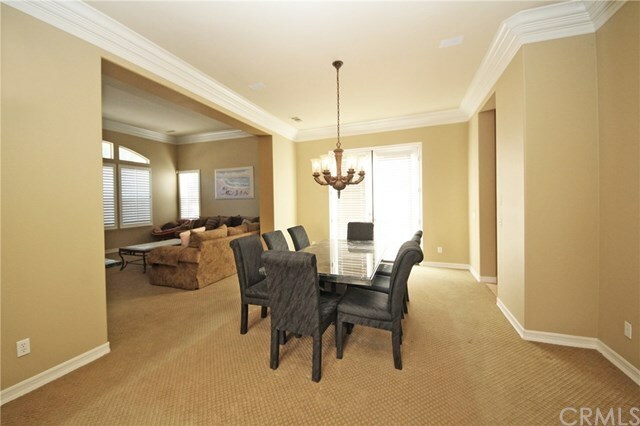 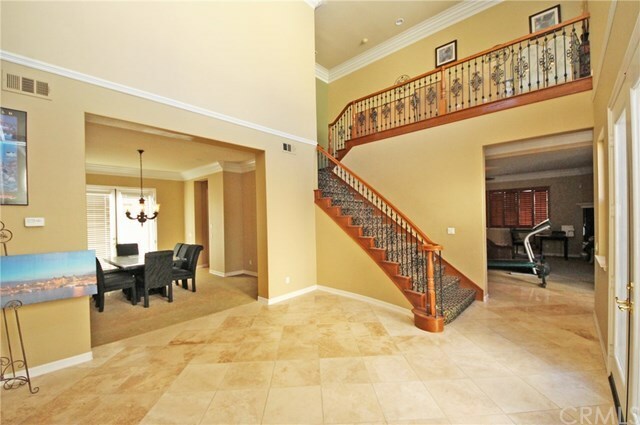 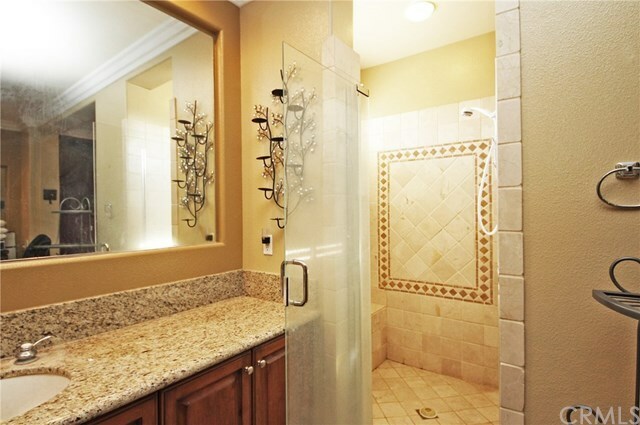 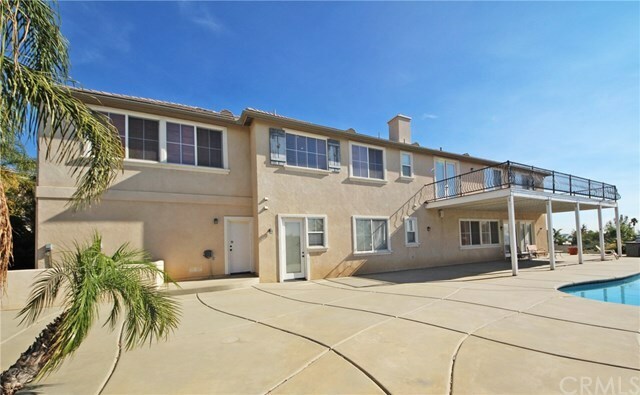 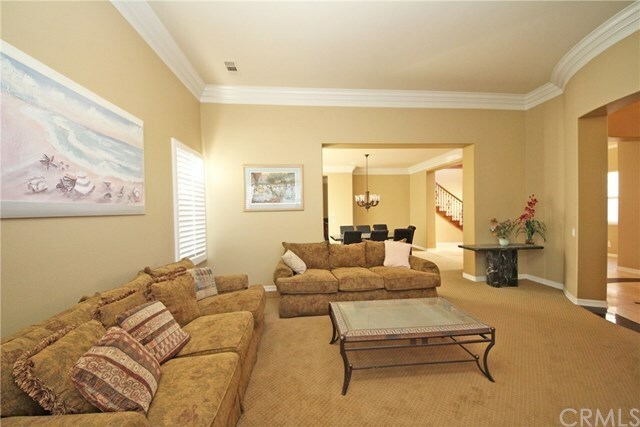 Enjoy crown molding, wood shutters, high ceilings, granite counter tops, 2 separate staircases & tons of storage space. 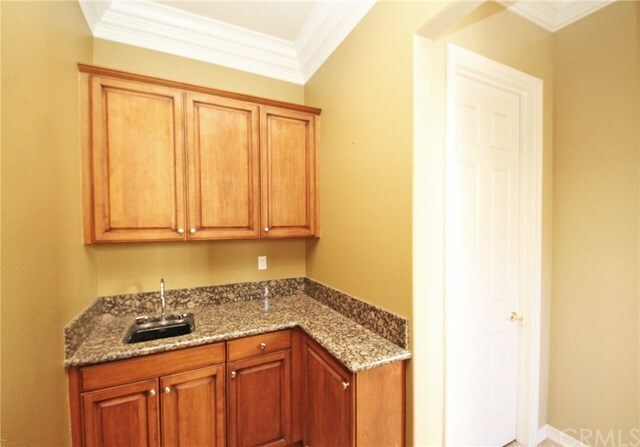 The kitchen features built-in stainless steel appliances, 6 burner range, center island, breakfast nook, Butlerâs pantry & 2 walk-in pantries. 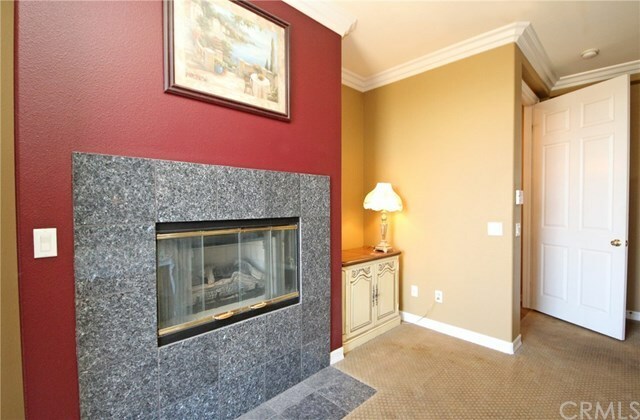 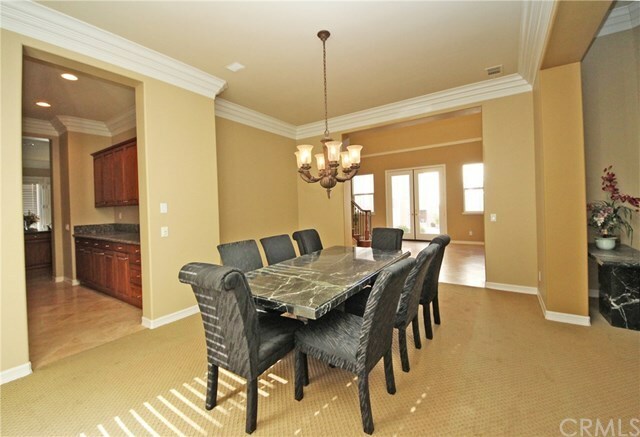 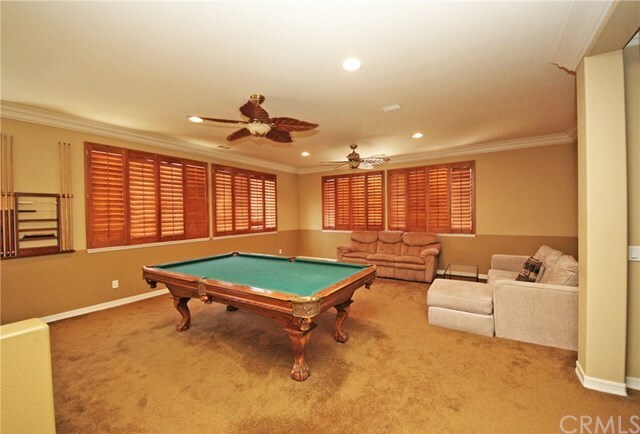 It opens to the family room with a raised hearth fireplace & wet bar. 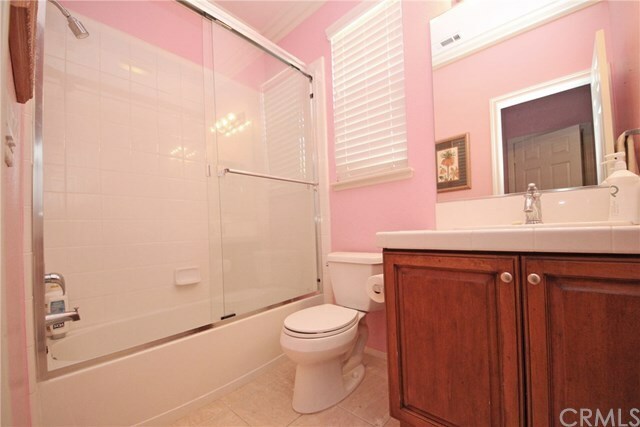 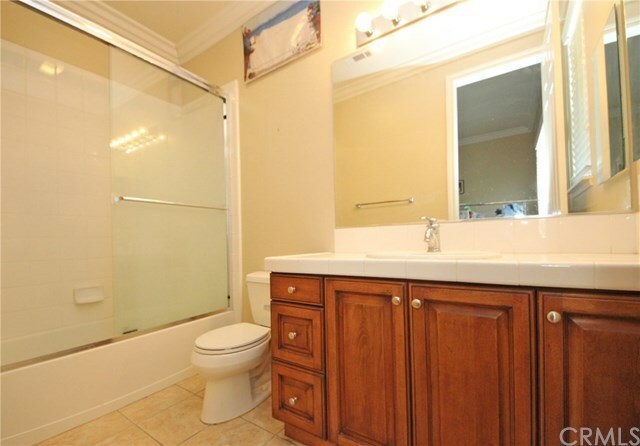 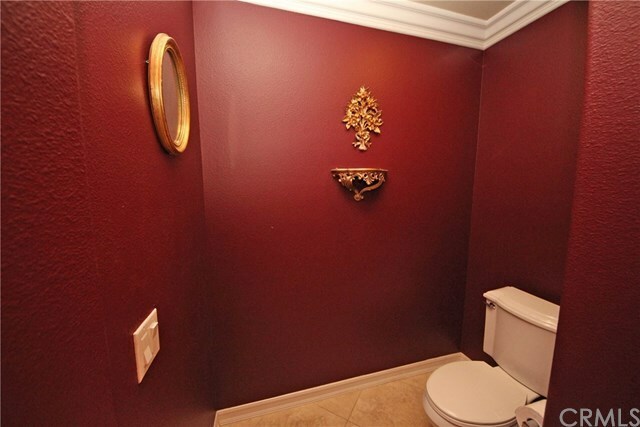 Main level bedroom with ensuite bathroom is perfect for guests. 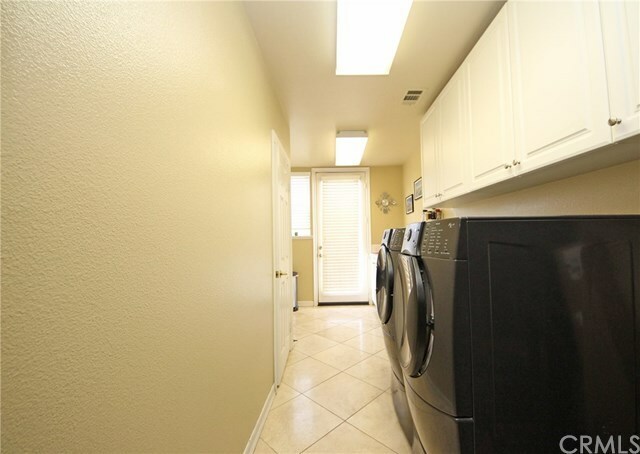 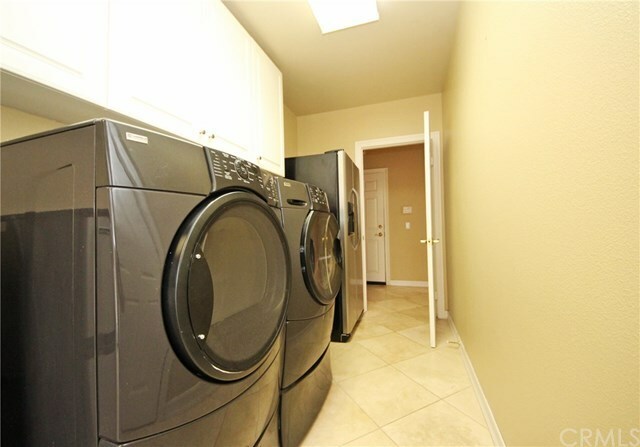 Also on the main level are the powder room & large laundry room with a sink, storage, room for a 2nd refrigerator & backyard access. 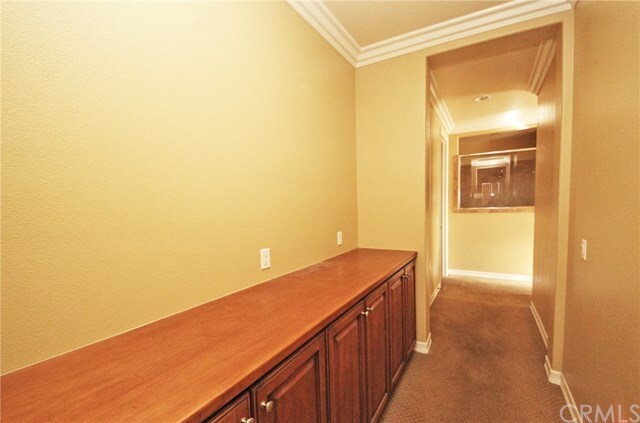 Huge loft/game room has a built-in desk. 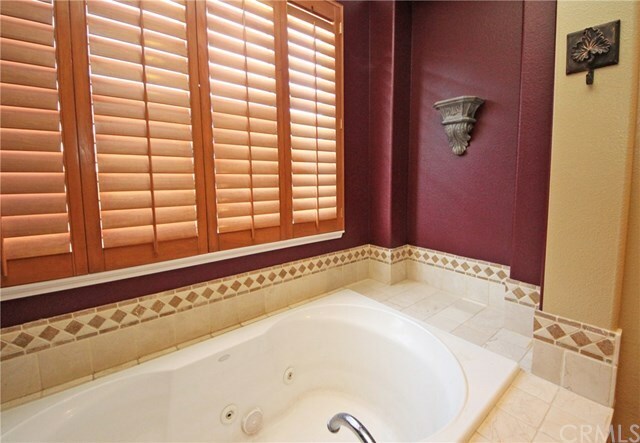 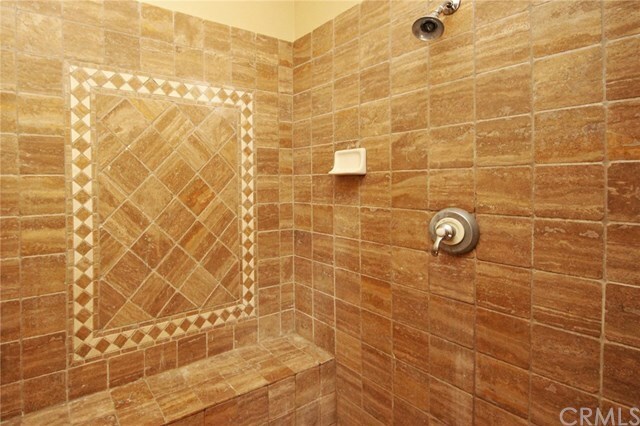 Relax in the master suite with a retreat, raised hearth fireplace, huge viewing deck & 2 bathrooms, each with a tiled walk-in shower, granite vanity top, walk-in closet & privacy toilet door; one bathroom offers a jetted bathtub. 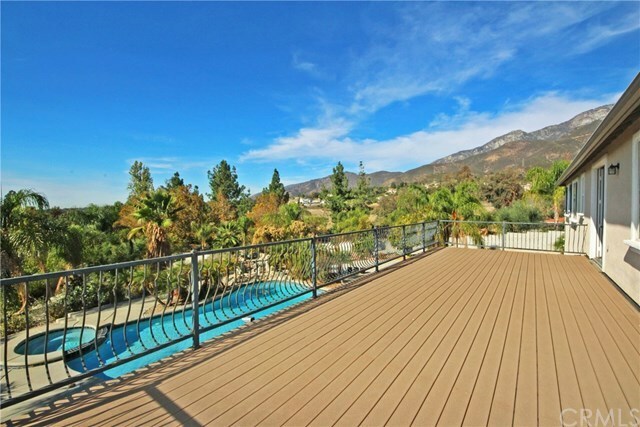 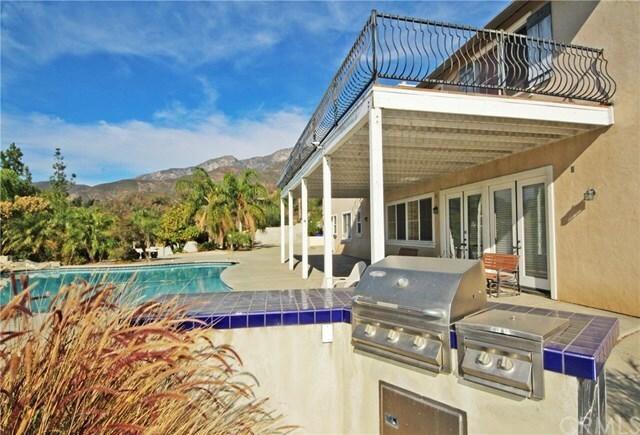 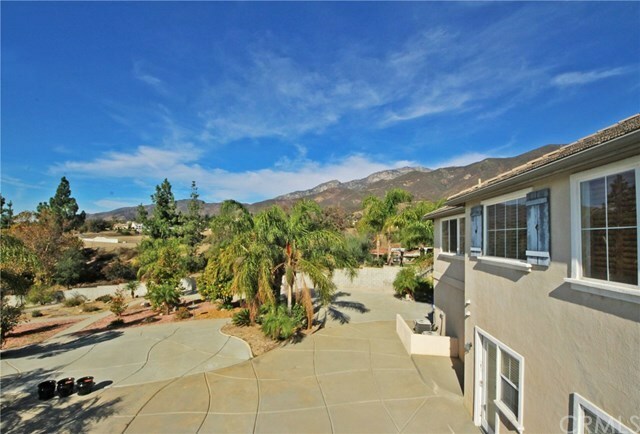 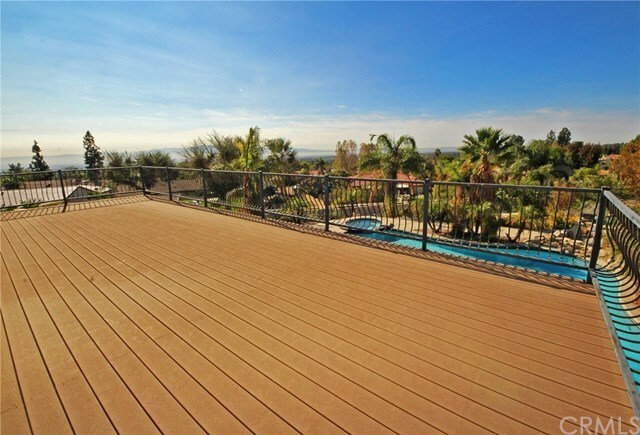 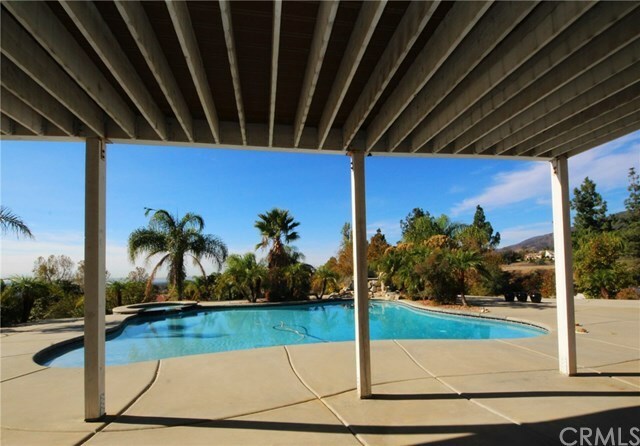 Expansive views of the mountains & city lights off the deck! 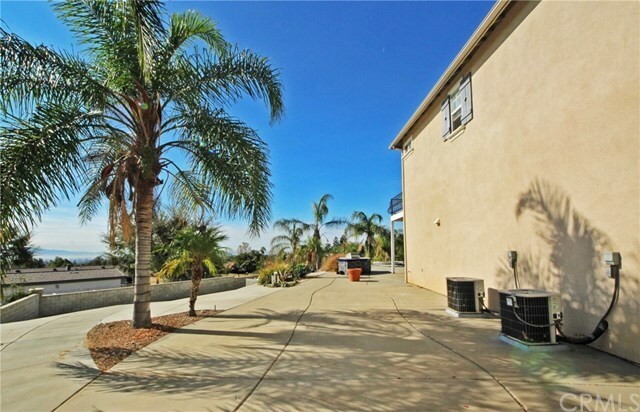 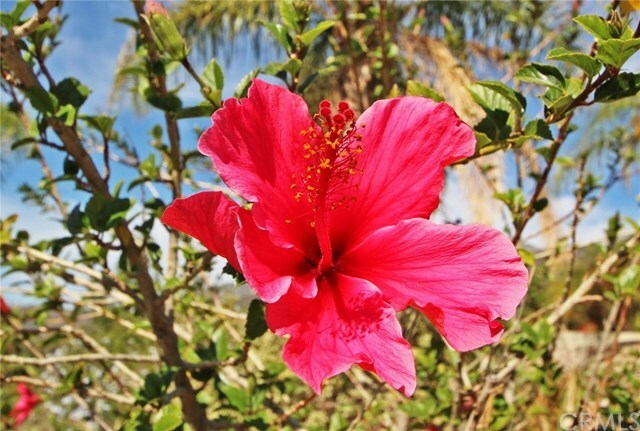 Fabulous backyard features a gorgeous beach-entry saltwater pool & spa, built in BBQ, covered patio, palm trees, fruit trees, bridle trail access & ample patio space!